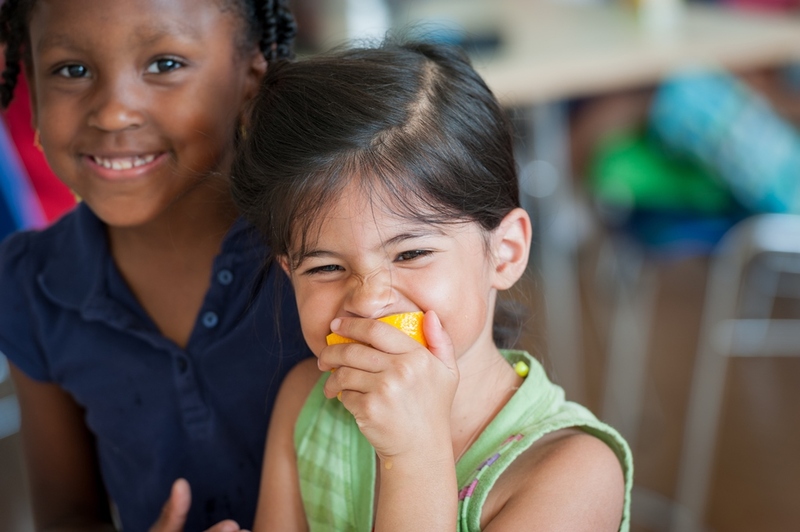 Lunchtimes and Afterschool – opportunities to get involved and stay involved. 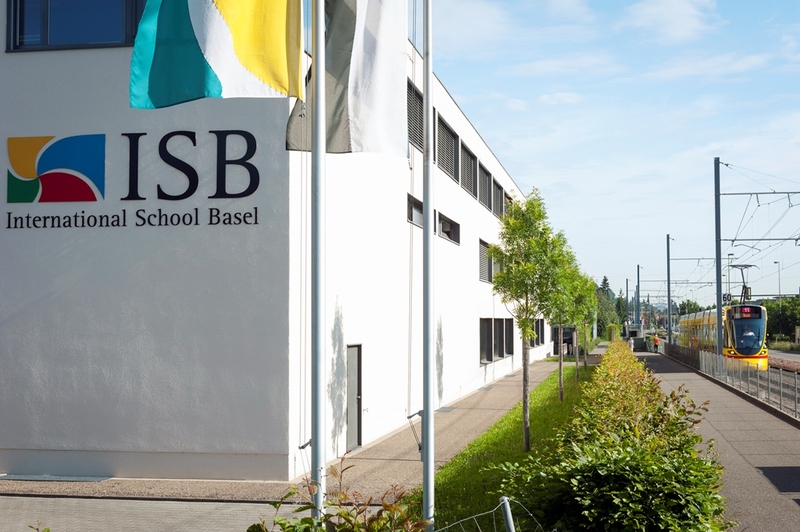 When it comes to student life, one of the core components of the International School of Basel (ISB) mission is an overall commitment to help. From helping to being helped, this enables our students to appreciate a broader perspective of the greater community while on our campus and beyond. Whether developing a particular skill during lunchtime, or providing a community service after school, these opportunities create a diverse and vibrant campus culture of students excited to get involved in student life beyond the classroom. 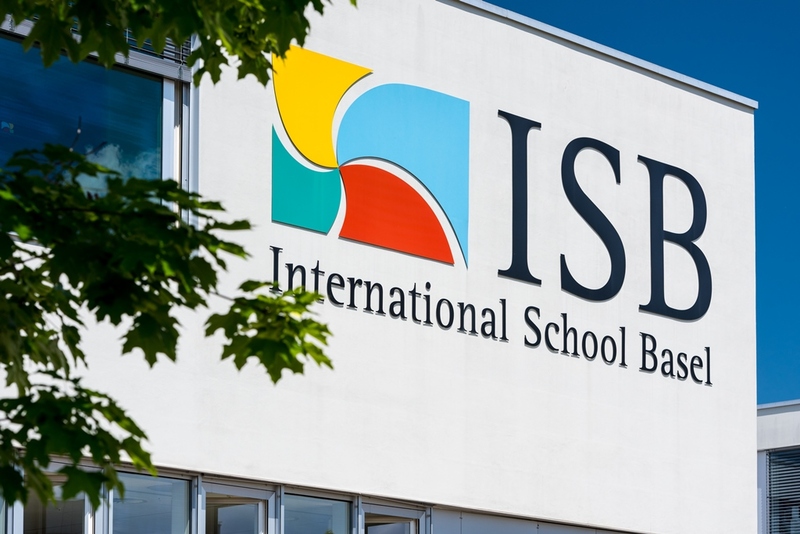 Student life activities at ISB include student interest groups, clubs, sports teams, performing arts groups, private lessons, holiday camps, off-campus excursions, after-school activities, community service opportunities, and more. For some this means practicing an existing skill, while for others it means trying something new or simply giving personal time in service to others. 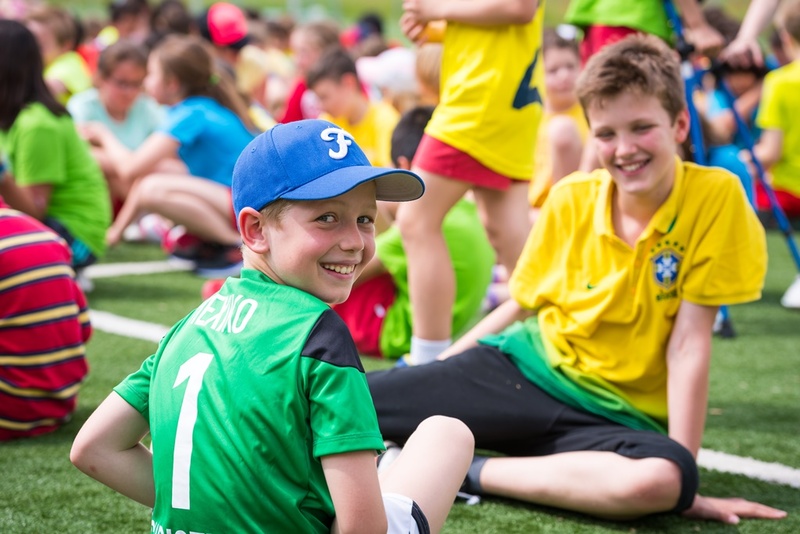 Co-curricular activities during term-time provide students at the end of their primary years with a variety of excellent reasons to remain on campus even after the school day has ended. For older students, these programs are designed to nurture talent and provide opportunities for new experiences. 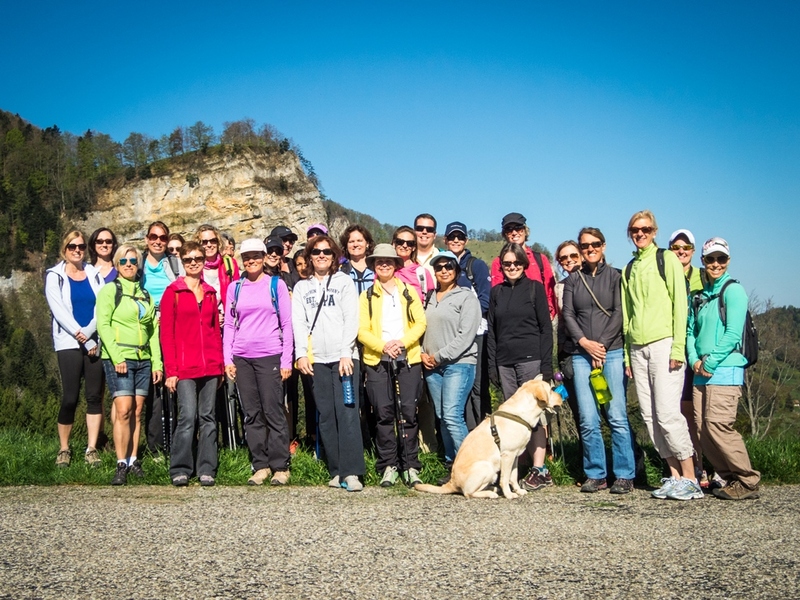 These even include taking part in academic trips abroad that enhance student learning and encourage an even stronger appreciation of the wide world just beyond their doorstep. For students in Junior School (EC 1 - Grade 5), the ASPIRE (extended-day) programme is available Monday through Friday. 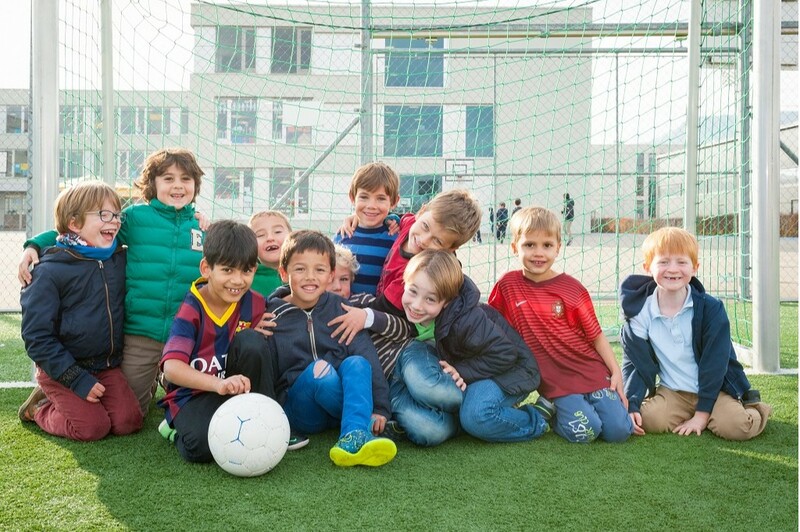 This afterschool programme supports students and parents with enriching activities, including arts, sciences, sports, recreation, and culture, in a social environment. Last but not least, students of any age (as well as parents, occasionally) can take advantage our vibrant activity programme. This programme offers a wide range of active, creative and practical pursuits and pastimes, including dance courses, martial arts, and a variety of both sports and non-sports courses. "I really like the way our teachers teach us things and I also like the things like the PYP attitudes and Learner Profile. Besides that I also like how ISB allows after school activities in the campus. I also like how the rules are balanced between the fun and the education." 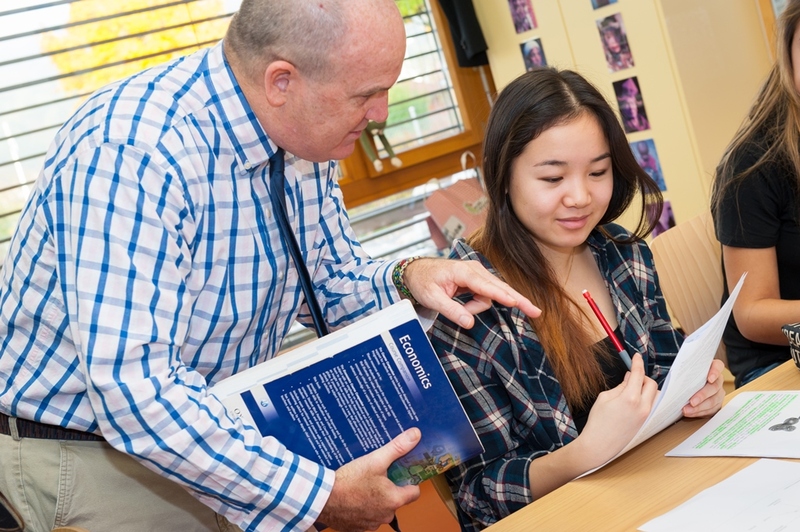 "ISB is special to me because the students and teachers are encouraging and are very caring. Also ISB creates a positive learning enviroment for me to learn in and gives challenging activities to help with learning, some activities are fun so it is easier to learn."